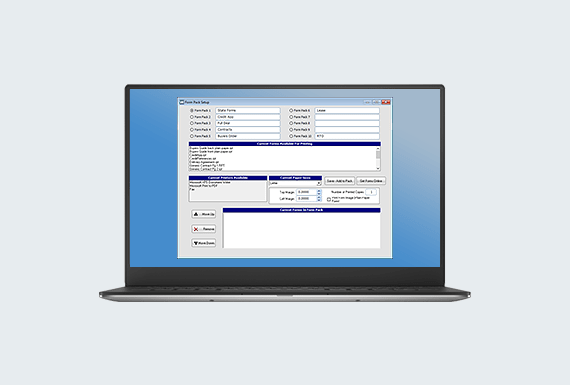 Quickly and easily configure your business fields based on local and state requirements, custom dealership fields, user access & security, and more! InterActive DMS is Simple, Intuitive, and Fast. 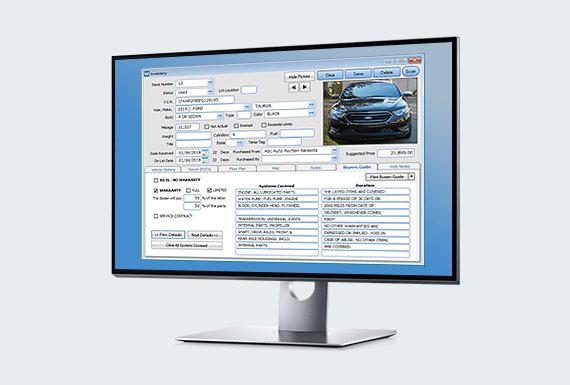 Track lot inventory and specific details on vehicles including: floor planning, reconditioning, vehicle options, photo previews, Live Website Data Integration and more! Efficiently add detailed customer information including contact and references, insurance information, full national zip code support, privacy Letters, and FREE live OFAC searches. Quickly and easily manage cash sales, wholesale accounts, outside financing, Buy Here Pay Here and leasing with quick entry screens. Roll out the door pricing, payment amount or terms, and more! Print plain paper or pre-printed forms to complete your sales process. 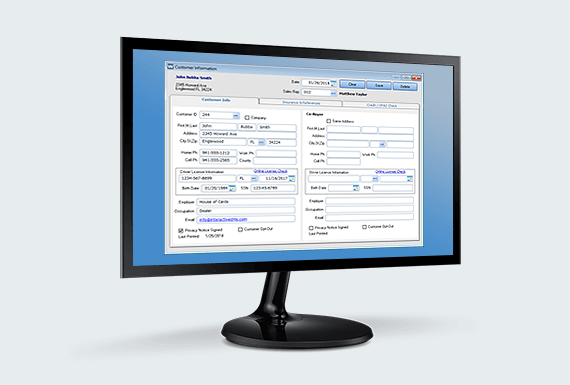 Setup custom form packs that print to multiple printers at once. 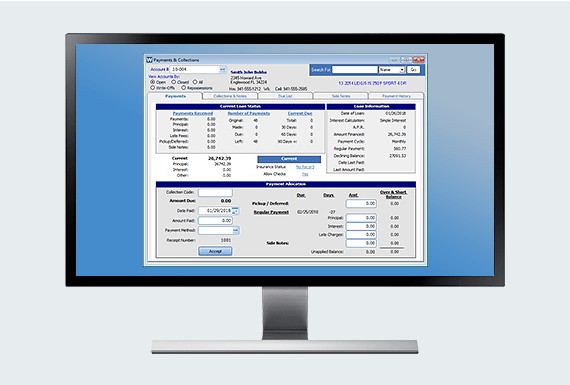 Manage and track all aspects of your accounts receivable. 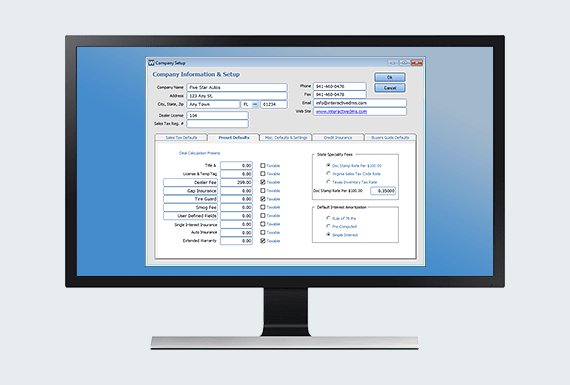 Utilize interactive due list for optimal collection management. 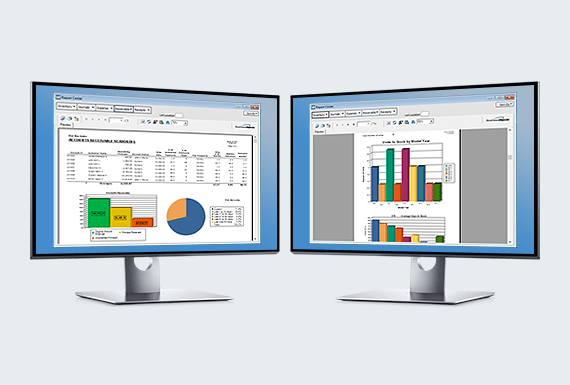 Quickly and easily assemble custom reports and letters. Mail merge, print envelopes build marketing campaigns, and more! 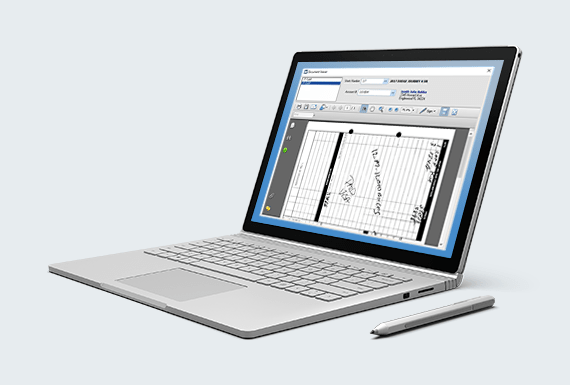 Get easy access to all your documents, invoices, repair orders, forms and more. They are all available with the click of a mouse without going to the file cabinet. Keep your documents backed up in the event of disaster. 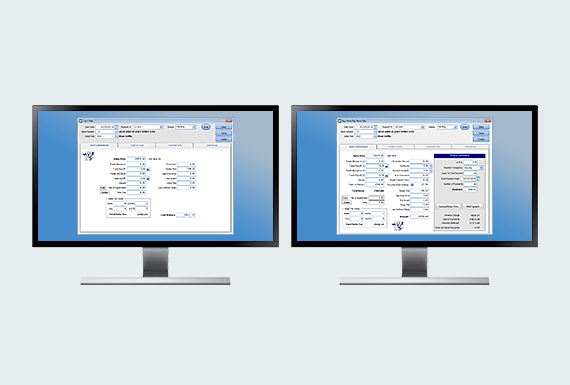 Why enter data twice, when you can have your data from InterActive DMS flow directly into QuickBooks with the click of a button.